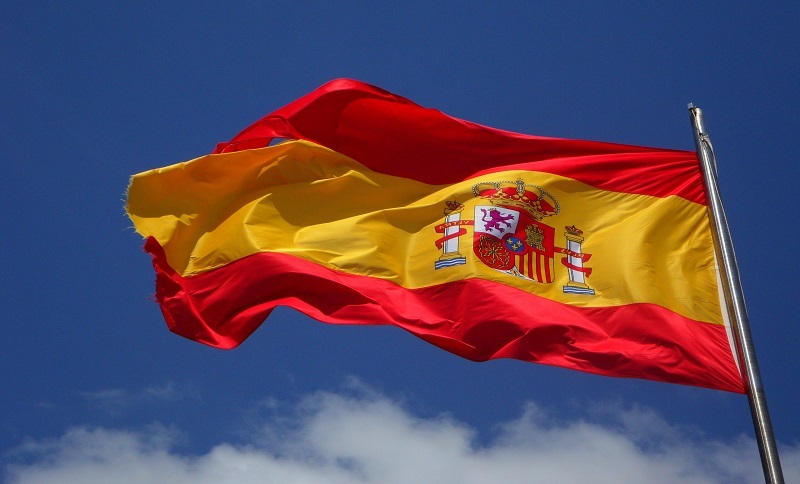 According to the Kantar TNS Connected Car report, in Europe, Spanish drivers have the greatest intention of buying connected vehicles. The report, which explores the attitudes and behavior of motorists in relation to the connectivity of vehicles, showed that in Spain 66% of car owners would purchase a connected car, versus, 53% of the rest of Europeans. Another interesting finding of the study is that Spanish drivers (52%) are more keen to try the new technologies such as automated driving, compared with other Europeans (36%) and that they are also more aware of the connected features in their vehicles than other drivers in Europe. However, the study confirmed that Europeans motorists still trust more recognised car manufacturers than technological brands such as Google when it comes to sharing data such as trips made, travel time, locations, aspects related the driving behavior and even financial details. These results match well with the already expressed intention of the Spanish government to become a world leader in road safety through innovation, and who is planning to open up its roads to testing Level 4 autonomous vehicles, which do not require any human attention at any time.